Visual Studio Code>Debuggers>KubeSquashNew to Visual Studio Code? Get it now. 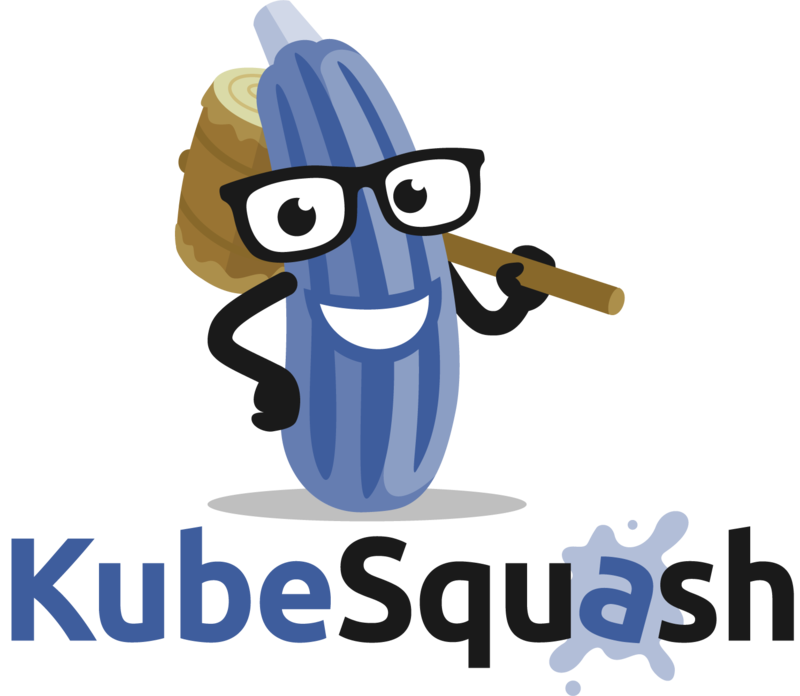 KubeSquash, a tool for debugging distributed applications, is designed to bring the strength of modern debuggers and the convenience of their IDEs to microservices developers. Squash uses popular, powerful and mature debuggers, and integrates them seamlessly with Kubernetes. This allows devs to use the debugger of their choice, and the IDEs that support it, to debug microservices on Kubernetes. What is KubeSquash extention ? The KubeSquash VS Code extenstion allows KubeSquash to use Visual Studio Code as its user interface. After installing this extension KubeSquash commands are available in VS Code command palette.